In early 2009, shortly after Russia announced its intention to bid for the right to host the 2018 World Cup, the country’s top football official set the national team the task of lifting the trophy. And no one — well, almost no one — laughed. The reason for the lack of universal mirth was because Russian football was on the up. The previous summer, a talented generation of players that included Andrei Arshavin, the future Arsenal star, had stormed to the semi-finals of Euro 2008, dispatching the Netherlands on their way with a display of vibrant, attacking football. Anything seemed possible. 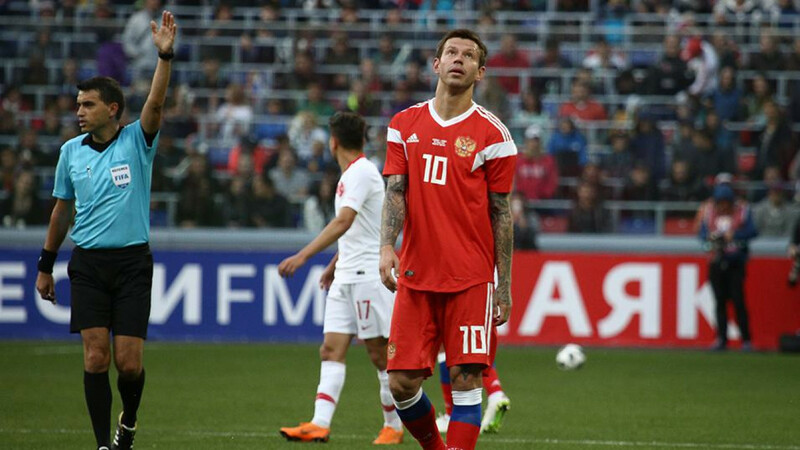 As Russia’s dejected footballers trailed off the pitch to scattered jeers in the wake of their squad’s 1-1 draw with a weakened Turkey on June 5, the state television commentator didn’t even try to disguise his disgust. “What a pity,” he said, “that when we are finally hosting the World Cup, we will be represented by the worst Russian national team ever.” Although Russia faces Uruguay, Egypt and Saudi Arabia – hardly “a group of death” – for a play-off place, less than 50 percent of the country’s football fans believe the team will progress, according to a recent Sports Express magazine poll. 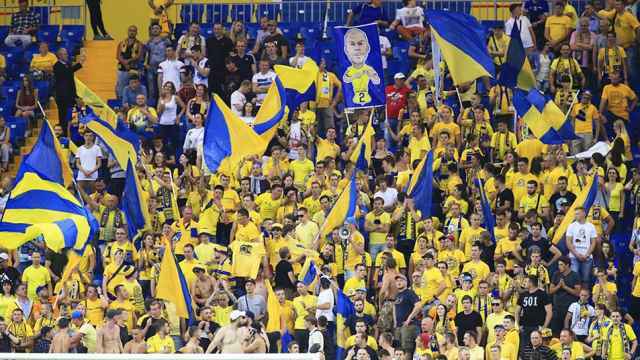 It’s not only Russia’s sporting ambitions that have changed as FIFA’s quadrennial festival of football kicks off in Moscow this week. In 2009, the Russian economy was on the up and Kremlin officials were dreaming of transforming Moscow into a global financial center. That summer, U.S. and Russian officials met in Geneva for a symbolic “reset” of relations. Russia was affluent, confident and increasingly powerful. It seemed reasonable to imagine that the 2018 World Cup, along with the Sochi Olympics, would showcase what Putin described as the“new” Russia that had emerged after the Soviet Union’s collapse. Flash forward almost a decade and Russia and the West have entered what analysts in both Moscow and Washington are describing as a new Cold War. An economic slump, triggered by Western sanctions and lower global oil prices, has plunged millions of Russians into poverty. Putin, rightly or wrongly, is seen across large swathes of the planet as an evil, warped genius who spends his days plotting how to destroy democracy and cause untold misery to millions. The World Cup, which is costing Russia at least $11 billion, is unlikely to change too many opinions on that score. Instead, the Kremlin will use the World Cup to try to prove that despite Western sanctions, it is not only surviving, but thriving. And Putin couldn’t have picked a bigger stage to get across his message of defiance. Despite some initial blustering by Boris Johnson, Britain’s blunder-friendly foreign secretary, none of the national sides qualified for the World Cup are boycotting the tournament. Even London, which accuses Moscow of carrying out a chemical weapons attack in southern England, has balked at snubbing the event.The British government has, it is true, decided not to send any royals to Moscow as a sign of its displeasure. That probably hasn’t caused too much concern in the Kremlin: Most Russians would rather see Harry Kane on the pitch than Prince William in a VIP box. Of course, they’d also like to see their national team surprise the world and reach at least the semi-finals. But you can’t have everything, can you? 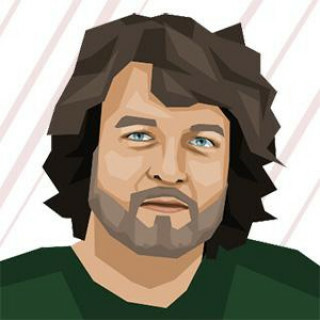 Marc Bennetts is the author of “Football Dynamo: Modern Russia and the People’s Game.” The views and opinions expressed in opinion pieces do not necessarily reflect the position of The Moscow Times.